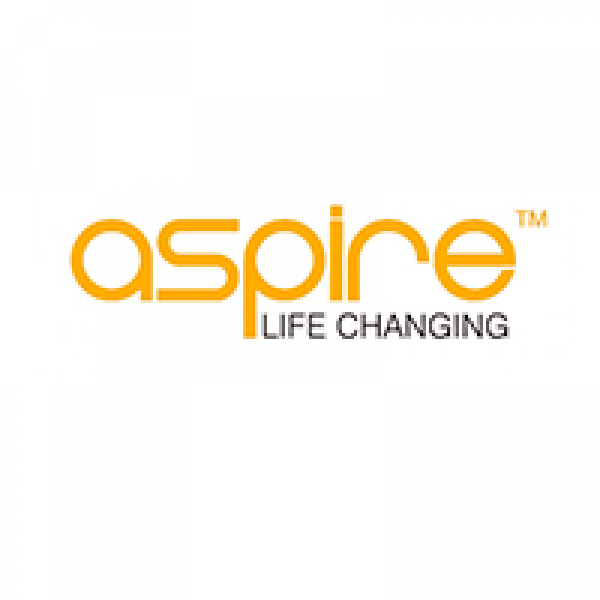 Here at Aspire eCig UK we aim to provide our customers with the best choices possible. We believe that e-cigarettes are a cheaper, healthier alternative to traditional analogue cigarettes that we're all familiar with. Our overall goal is to give all users of electronic cigarettes the absolute best products and services that we can. We want you to feel that you're getting the best 'vaping' experience with our premium range.